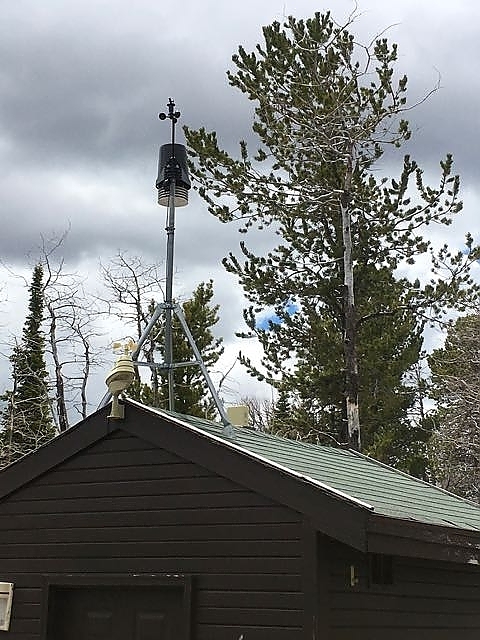 Today, among other projects, I set up the weather station. You can always access the current weather (and some historical info) by clicking on the Weather link at the top of the OtG site page. It will take you to this page, on WeatherUnderground.